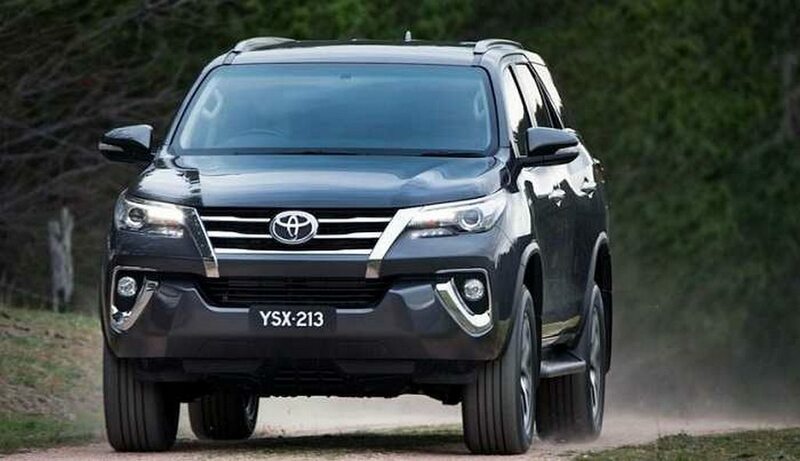 Japanese automaker Toyota threatened they won’t launch the new Fortuner in the country. Due to ban on large diesel engines in Delhi-NCR and Kerala, demand of diesel cars have been declining rapidly. This directly affected the sales figure of the Toyota in the country. The automaker claims, it has affected on the sales plan as well. 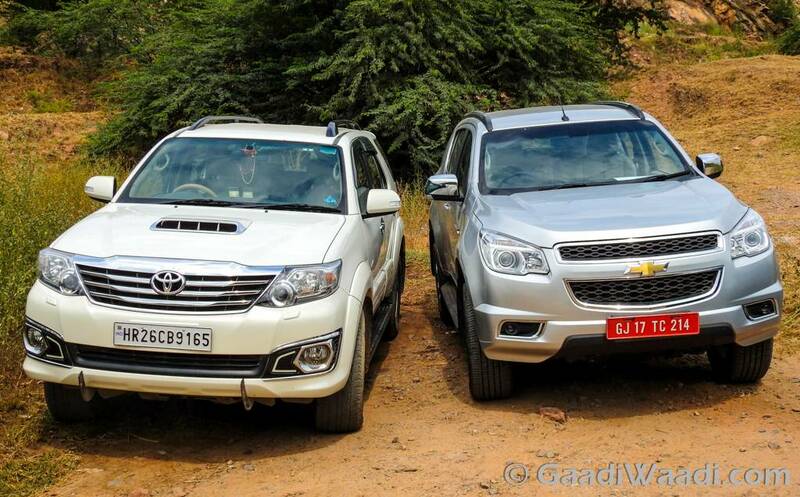 In reply to the diesel ban the company now plans to halt the launch of the new Fortuner in India. It has also stopped fresh investments in Indian market, which signifies it was not a mere threat. Apart from the new Fortuner, Toyota Motors also had plans to launch some other models in the country. But it seems, the diesel ban is going to take toll on them as well. Not only Toyota, but another Japanese automaker Honda also is seeing difficulties with their sales plan in the country. The automaker shifted its focus toward the diesel cars in recent years. Also luxury automakers like Mercedes Benz, Audi and BMW have been suffering from the sales decline issue after the ban came into effect. The Mahindra & Mahindra is also among the affected the automaker. Mahindra has launched a downsized 1.99 litre engine for its Delhi and NCR based diesel SUVs. But Toyota and others couldn’t do the same. 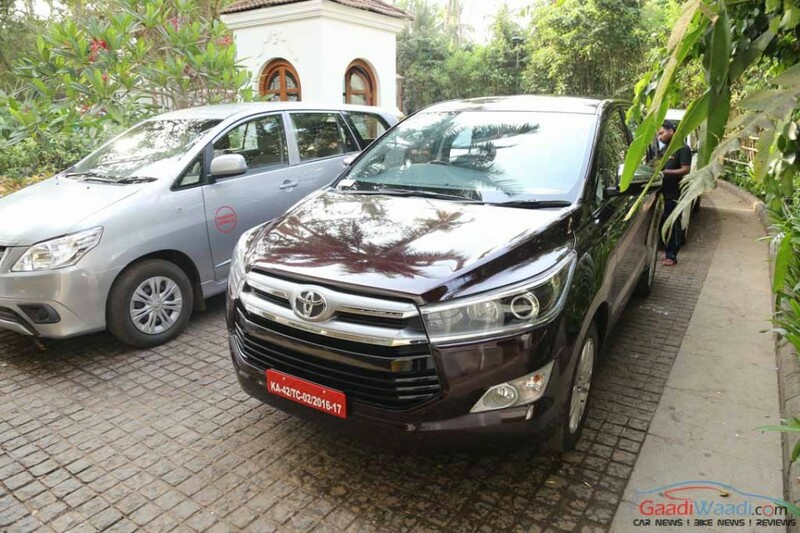 It is considered that Delhi and NCR possess one of the large customer base for the Toyota. Losing that means big impact on the company’s overall sales. Now Toyota says, it will bring some of the models in India which they have been planning. But no fresh proposal will be taken, and this plan will go till 2020. Incidentally, Supreme Court banned the 2000 cc and larger diesel engines in Delhi, NCR and later NGT took the same step for Kerala also. While these measures were taken to curb air pollution, it directly affected the Indian auto industry as well.